Our company values are a set of high level statements that describes how the company behaves. 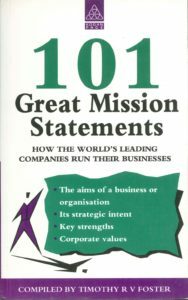 These company values are not a mission statement that describes what task the company aims to fulfil. We believe that a well-trained workforce will outperform a company of untrained people no matter how much natural ability they may have. 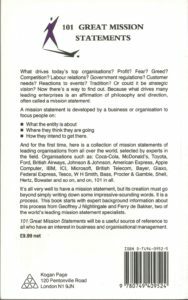 This mission statement, vision and values are being published to let all interested parties know what we are about and where we are going. It should help all employees to pull in the same direction. It is not just pretty words but an honest statement of intent by senior management. and financial terms will follow.